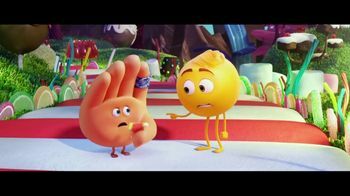 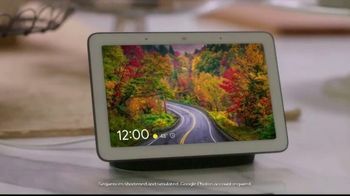 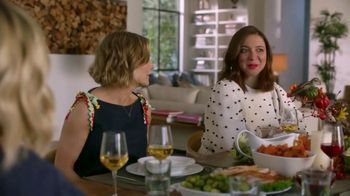 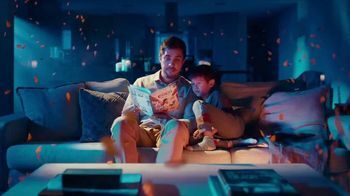 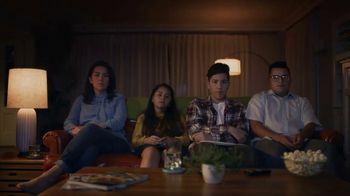 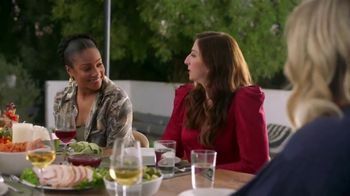 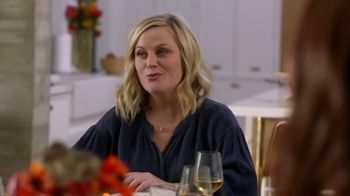 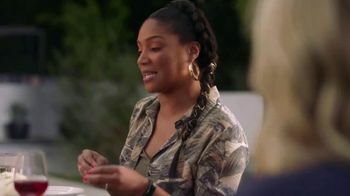 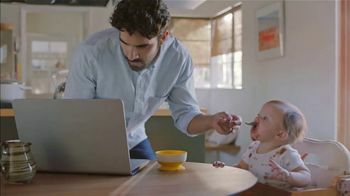 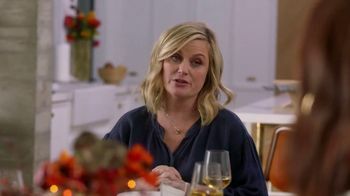 Google Home Hub TV Spot, '#HeyGoogle: Jerry Maguire' Featuring Cuba Gooding Jr.
At an all-girls Thanksgiving with her favorite celebrity pals, Amy Poehler asks what everyone is thankful for. 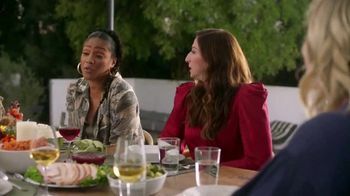 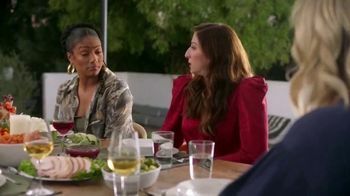 While Maya Rudolph is grateful that she can say "turkey" in Spanish, Chelsea Peretti expresses her gratitude for self-driving cars and Tiffany Haddish says she's thankful for those who give her compliments. 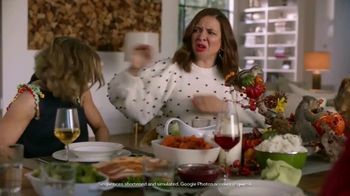 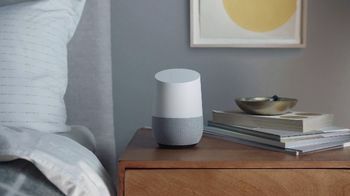 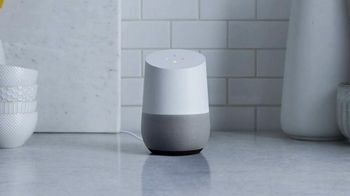 Last but not least, Amy says she's glad she didn't attempt to meat-stuff her turkey this year and asks Google Home Hub to show the Thanksgiving photos from 2015, resulting in a disgusted response from everyone at the table.